Photo courtesy of Bloomberg. Photo by David Paul Morris. 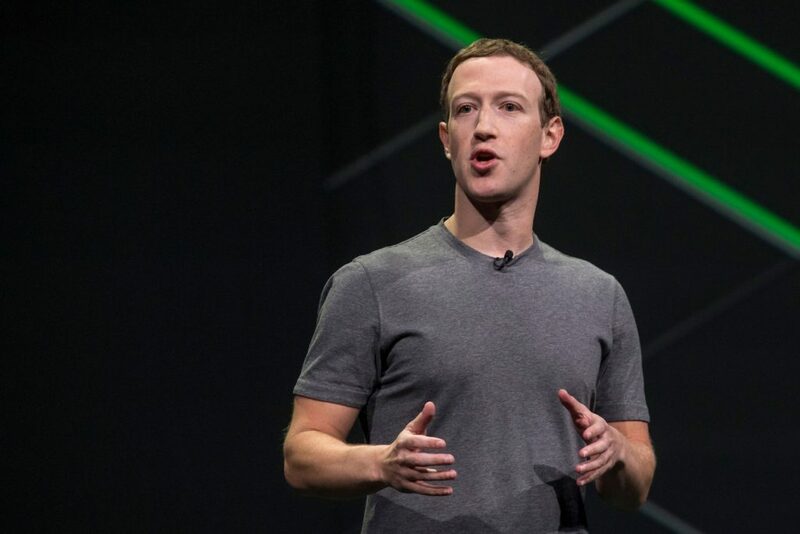 Lately it’s been a whirlwind of news and headlines for Facebook as the social network makes its platform safer from scandals like the Cambridge Analytica data breach. As part of this pursuit, Facebook will launch a Custom Audience tool that requires advertisers to verify whether the customer email addresses for ad targeting use were rightfully attained. Although Facebook’s terms already required advertisers to attain proper consent for targeting data, this new tool avoids future data breaches. In the Cambridge Analytica scandal, Dr. Aleksandr Kogan collected personal information from 50 million Facebook users and gave the information to Cambridge Analytica. The firm, which worked for Trump’s campaign, used the information to target users for political ads, violating Facebook’s terms. Since Custom Audiences allows advertisers to upload lists of email addresses and phone numbers to target specific customers, it’s appropriate that Facebook would now crack down on this particular targeting option. The company wants to make sure users’ information are protected. It’s unclear exactly how Facebook will enforce advertisers to rightfully attain every single one of their leads with this new certification tool. However, it is clear that users want advertisers to do more than just check a box to confirm rightful use. Users want complete transparency, as well as consequential action taken against advertisers even slightly suspected of misuse. But will advertisers be willing to take extra steps to confirm they’ve legally obtained their targeting leads? 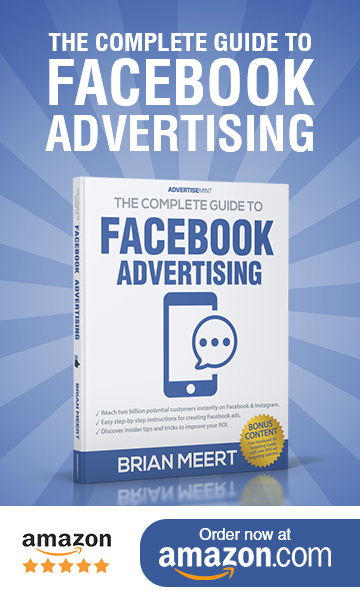 If a bulk of advertisers have been sliding under the radar up until this point, Facebook could see a notable drop in advertising partners, depending on any new processes it enacts. If so, it’s a small price to pay to ensure users’ information is protected and that Facebook can maintain its status as the largest social media platform.